« LCA ‘The Hot Sardines’, Howard Assembly Rooms. 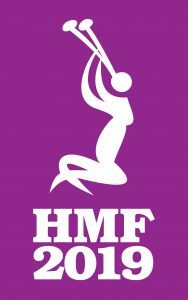 Join Emma for a 6 week programme of Salsa dancing classes at HEART, Headingley as part of the Headingley Music Festival Interim Events. Dance solo to all of the Latin rhythms. (Partner optional).